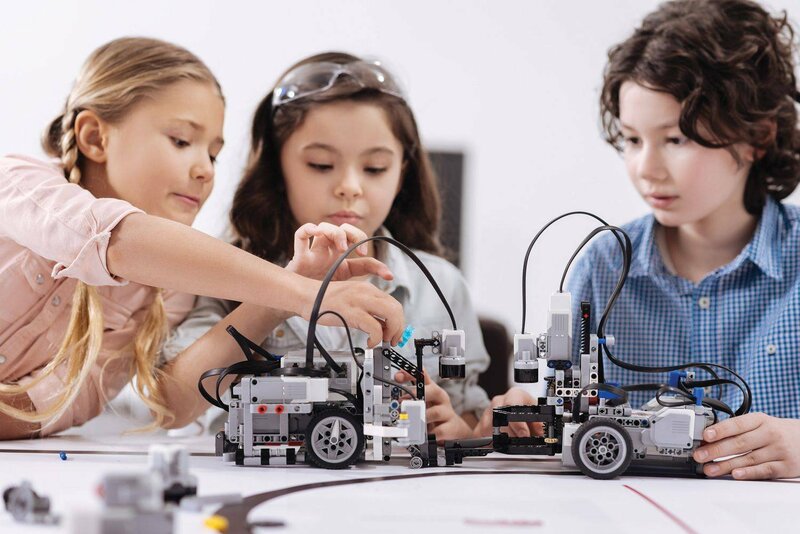 Get hands-on with the LEGO MINDSTORMS and software, exploring the boundless world of robotics and engineering. Combining intuitive drag-and-drop programming with the possibilities of the LEGO building system, this exploratory experience encourages teamwork, friendship, and creativity from day one. No prior robotics or programming experience is required.